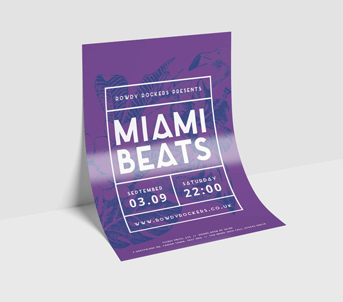 When it comes to our flyers and leaflets, A5 is the Rolls Royce of pocket-size products. 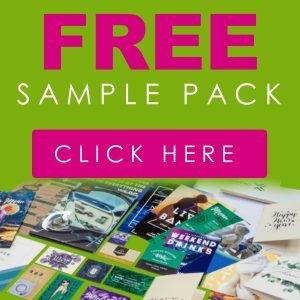 With a glorious capacity to showcase your design, you’ll easily blast the word out. 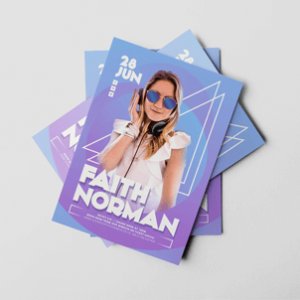 A5 flyers are perfect for the world of promotions; from club nights and festivals, to advertising high street deals and special offers. 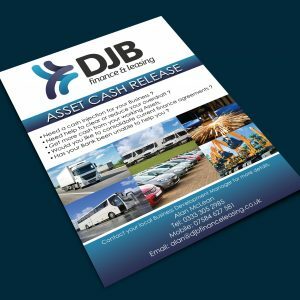 Create your own company design, or choose one of our terrific pre-designed flyer and leaflet templates. Pick the perfect paper, add a fabulous finish from one of our four options, and choose from single or double-sided print. Choose from matt, gloss or velvet lamination when you opt for Premium Silk paper.